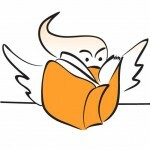 Margo Lanagan shares great insights into what makes (or breaks) an award winning manuscript, from her unique personal experience as both an unsuccessful Vogel’s Literary Award entrant and then, later, as an award winning author and Vogel’s Award judge. 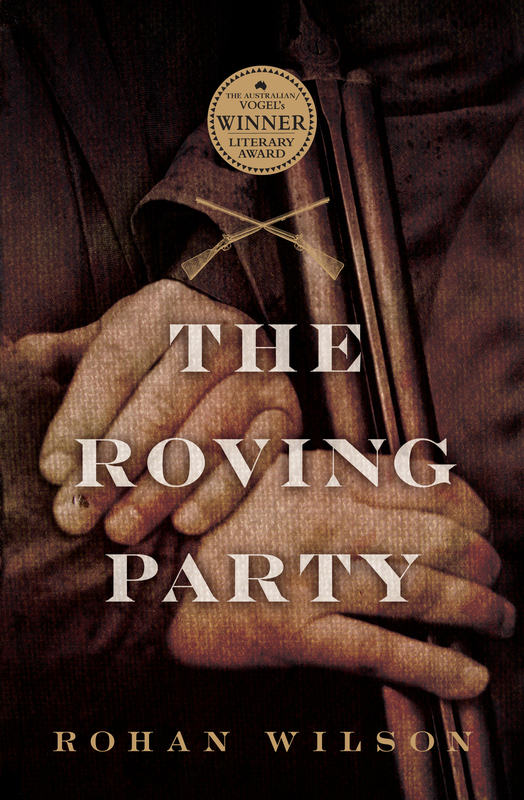 A couple of decades and more ago, in my late 20s, I decided I’d write a novel and enter it in The Australian/Vogel’s Literary Award. I was a published poet, and I’d been practising prose writing with some truly dreary what-I-imagined-were-literary short stories. I’d been a reader all my life, mostly of novels. I’d completed a BA with three years of English Literature units in it, and studied the workings of novels. You’d think I’d have twigged to some of the basic structural requirements. But when I sat down to write my novel, there were two lessons that I realise, looking back, I hadn’t learnt. The first was that a story does not move itself or make itself appealing. The author has to create whatever momentum the story will have, leading the characters seemingly inevitably to the point where their lives or outlooks are transformed. The author has to do the work of engaging the reader strongly enough for them to feel, at the end, that the story has changed them, as well as its characters. This doesn’t just happen automatically the more words you put down. The second thing I didn’t know was that getting stuck in the writing didn’t mean what I thought it did. Nowadays I know that running into a wall usually means that I’ve said as much as I have to say, that I need to either re-write the scene better, or move on. Back then, I thought I ought to strive to wring more meaning out of the fictional eggs cooking in my character’s pan, or to list every item in the kitchen around him. God, I was boring. I finished my novel, or rather, I spun my wheels decoratively for about 50,000 words, then called it a novel and sent it off. The letter came back. My entry hadn’t made it through the first cull to the longlist. I’m grateful for that now, because I know it means that likely no more than one judge read it. And perhaps they read, if I was lucky, no more than 20 pages before putting the manuscript aside. I hope so, for their sake. I hope they’ve long forgotten it. Twenty-odd years and nearly as many novels later, I finished my three-year stint as an Australian/Vogel’s judge myself. And in the course of arriving at the longlists I’ve had to read my own novel many times over. Because the errors I made are among the most common ones aspiring Vogel’s authors make; every year a certain number of almost entirely plot-free novels arrive; every year authors stand immobilised for long periods, vainly trying to occupy themselves with minuscule not-quite-significant objects or changes of light to either side of the slender, fraying thread that constitutes the through-line of their novel. 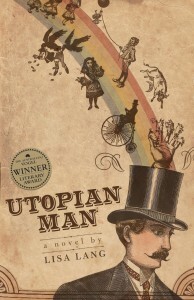 Other types of novels have become familiar as my two colleagues and I have read the entries. There’s the unfocused-anger novel, where the author pours contempt on every character except the cool young protagonist—the middle-aged, or women, or middle-aged women often come in for a particularly generous serve of scorn. There’s the science fiction or fantasy by the writer who has never picked up a work of SF/F, but is nonetheless determined to take the field by storm. There’s the luridly unfunny comedy, the story told by a child narrator with a coy finger constantly at the corner of its mouth, the pub-and-share-house novel awash with bodily fluids, alcohol, violence and profanity-laden shouting. The Vogel’s box—or these days the Vogel’s folder—is something of a lucky dip. With no idea what’ll turn up next, you take a deep breath and double-click the filename, fighting off any prejudices threatening to adhere to that title, determined to give each contender a fair go. It’s a joy when, instead of one of the types mentioned above, you find a story that’s new to you, or that’s made new by a confident voice that you can trust and follow from one well-conceived and cunningly executed scene to another, until the conclusion delivers the crucial combination of surprise and ‘Of course!’ Some entries start off with great panache, but then almost immediately wrap themselves around a tree of cliché or incoherence. 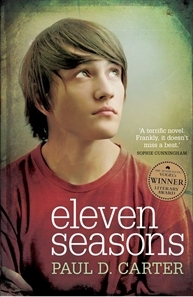 Others fade gradually, taking several hundred pages to putter out in irrelevant plot turns and directionless dialogue. But some have a strong line, and they hold it; they hold you, and they do everything a novel’s supposed to do, including making you forget that you’re judging the Vogel’s. They take you into their world, and make you live the story with them. All the while, as you work on establishing the longlist, you are shaping a sense of this year’s field. Each year the array of possible winners and shortlistees is different. It’s fantastic when the longlist contains many possible winners that we must talk back and forth awhile to establish properly which book is the best, and which others are shortlistable, and why. 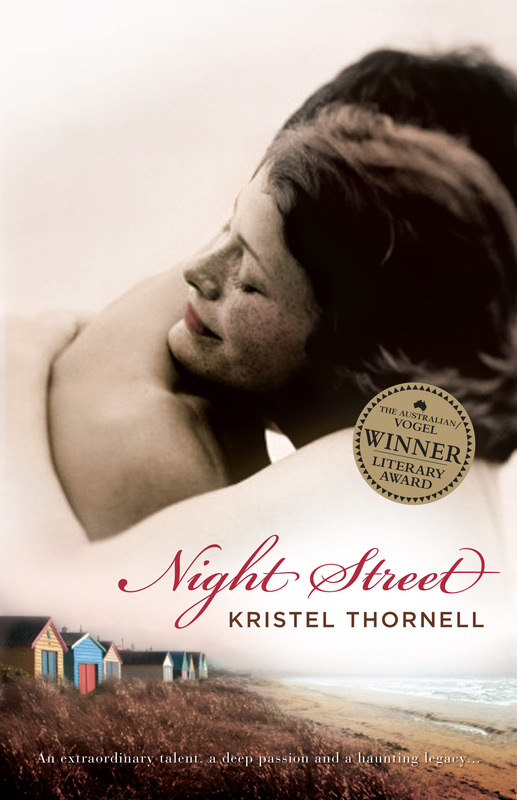 We were so spoilt for choice in 2009 that we had to award two novels, Lisa Lang’s Utopian Man and Kristin Thornell’s Night Street. 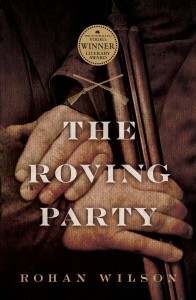 In 2010 Rowan Wilson’s The Roving Party was the clear winner. In 2011 there were fewer entries, and the winner stood out strongly from the field and was a unanimous choice from the start; our job as judges was easier, if perhaps less adrenaline-charged than in the previous two years. After all that solitary lucky-dipping, you welcome a good venting, a good wrangle, with your fellow judges. Once that’s over, though, we’re left with a select group of authors and novels we can all be proud of. I feel very gratified, looking at the writers who have been launched by the Vogel’s during my watch. An eager public still waits to see who the Australian/Vogel’s will usher this time from the shadows, where writers toil for years unrecognised, and wait for their moment to emerge. 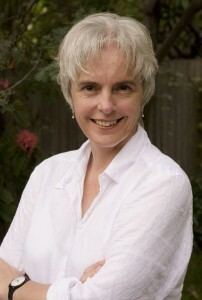 Margo Lanagan is the award winning author of many books since her attempts to win the Vogel’s award, and is currently working on the second and third books of the Zeroes series with Scott Westerfeld and Deborah Biancotti, A version of this article originally appeared in The Australian on 27 April 2012 under the title In search of stories that fly for The Australian Vogel’s Literary Award. 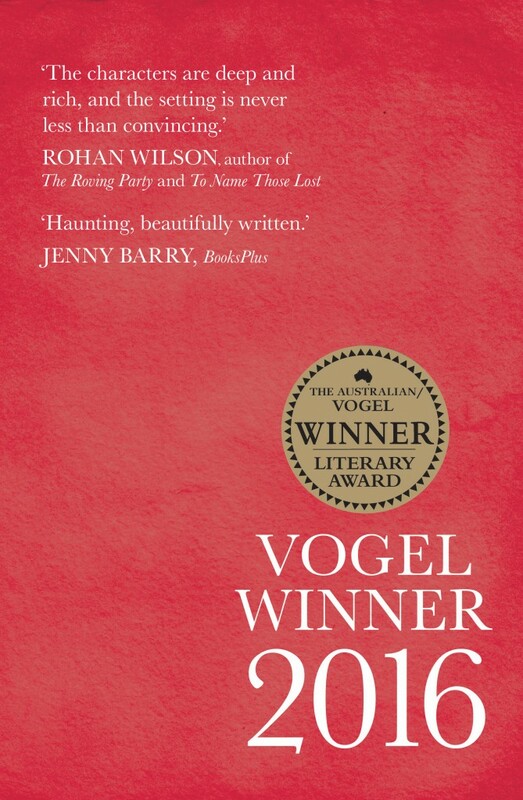 Rohan Wilson, winner of the 2015 Victorian Premier’s Literary Award for Fiction with To Name Those Lost, is one of the 2016 judges alongside Stephen Romei, Literary Editor of The Australian, and Jenny Barry, of BooksPlus bookshop. The winner of the 2016 Australian/Vogel’s Literary Award will be announced on Tuesday 26 April, and entries for the 2017 Vogel’s Award are open until the end of May.